Commercial Office/Retail Building with existing rental income or an excellent opportunity for a Retail Drive Thru! 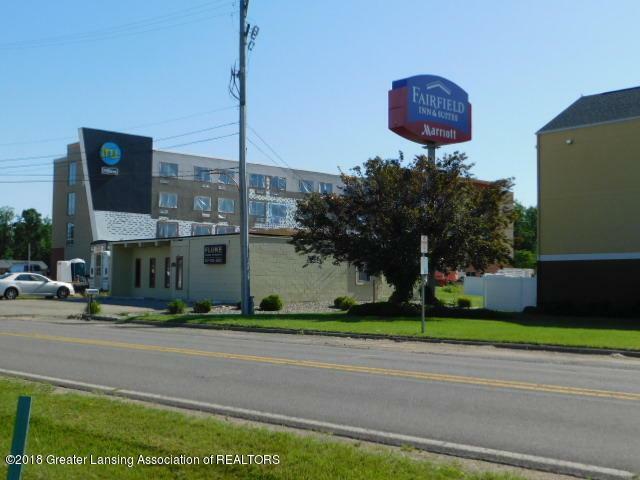 1,638 SF Office/Retail For Sale located between two Hotels and across the street from a Red Lobster in Jackson, Michigan near the I-94/US127 Interchange. 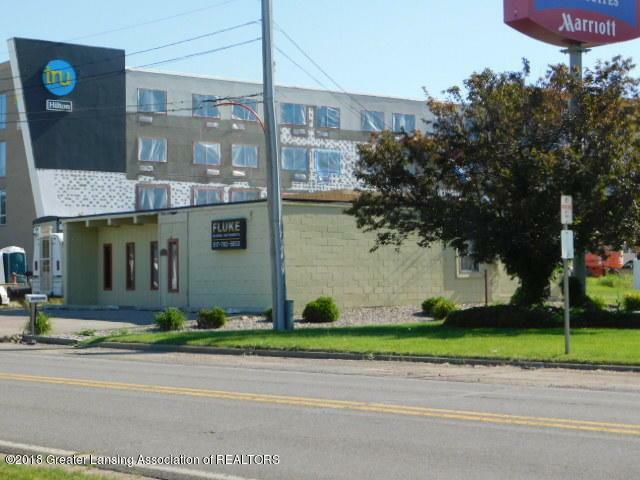 This highly visible site 1/2 mile north of I-94 has room on both sides of the building to accommodate a drive thru retail business. 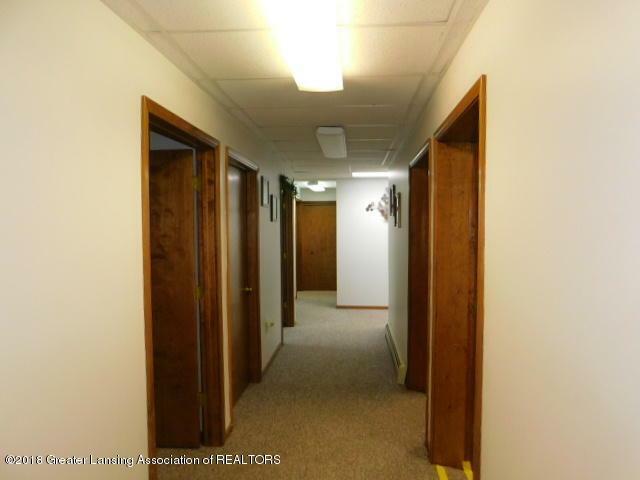 Current rental income from tenant is $1,500 per month, 4 large offices, large reception area, new roof in 2014, full basement, new sump in 2017, central heat and air in good working condition, Breezeway walk-in, 10' ceiling height, and 1 bathroom. 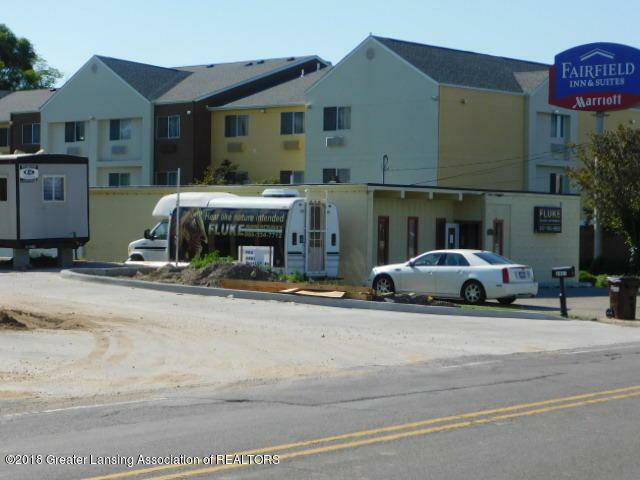 112' of frontage on Shirley Drive facing US 127 with over 40,000 vehicles per day. Lots of room behind the building to add more parking. Listing provided courtesy of Shelby And Kelly Miller of Berkshire Hathaway Homeservices Tomie Raines.